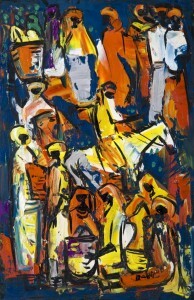 Russell Kaplan Auctioneers will be holding an art auction on Saturday 3 December 2011. 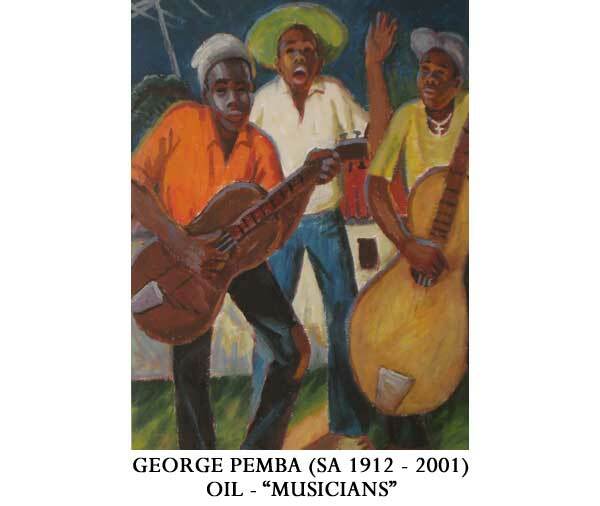 The auction will include works by Norman Catherine, Jean Welz, Robert Hodgins, Sam Nhlengethwa, Walter Battiss, Deborah Bell, Keith Alexander and Douglas Portway amoungst others. Bernardi Auctioneers will be holding an art auction on Monday 28 November 2011. The auction will include works by Willie Bester, Gregoire Boonzaier, Carl Adolph Buchner, Walter Battiss, Wim Blom and Irmin Henkel amoungst others. Viewing will take place from Thursday 24 November – Sunday 27 November, 10h00 – 17h00. 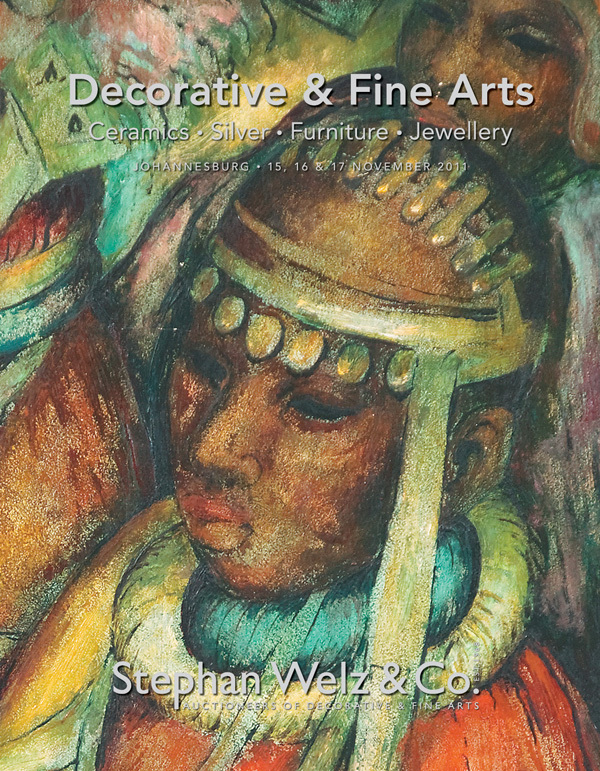 Stephan Welz and Co will be holding their last art auction of the year on Wednesday 16 November 2011. 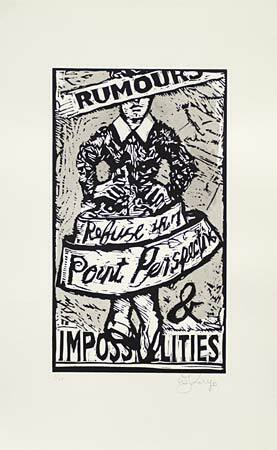 Highlights from the catalogue include, Stanley Pinker ‘The Bather’, Alexis Preller ‘Ndbele Woman’, Maggie Laubser’Portrait of a woman wearing a hat; bird on shoulder’, Gerard Sekoto ‘Old friends’ and William Kentridge ‘Radio’. 5th Avenue Auctioneers will be holding an art auction on Sunday 13 November 2011 from 10am. The auction will include works by Paul Du Toit, Edoardo Villa, Cecil Higgs, Sydney Carter, Tinus De Jongh, Conrad Theys and Alexis Preller amoungst others.